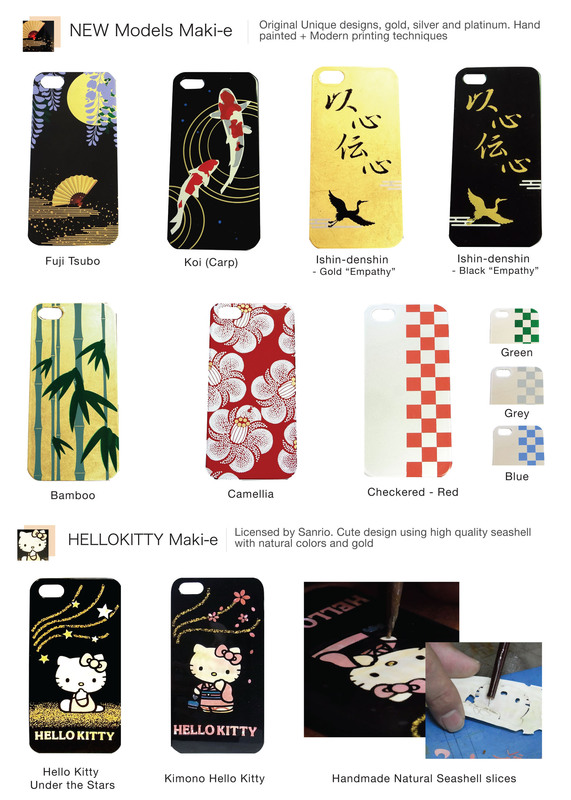 View cart “New Maki-e Iphone 6 Cover Case Carp” has been added to your cart. Crane is considered to bring good fortune and the waves are a symbol for immortality or eternity in Japan. 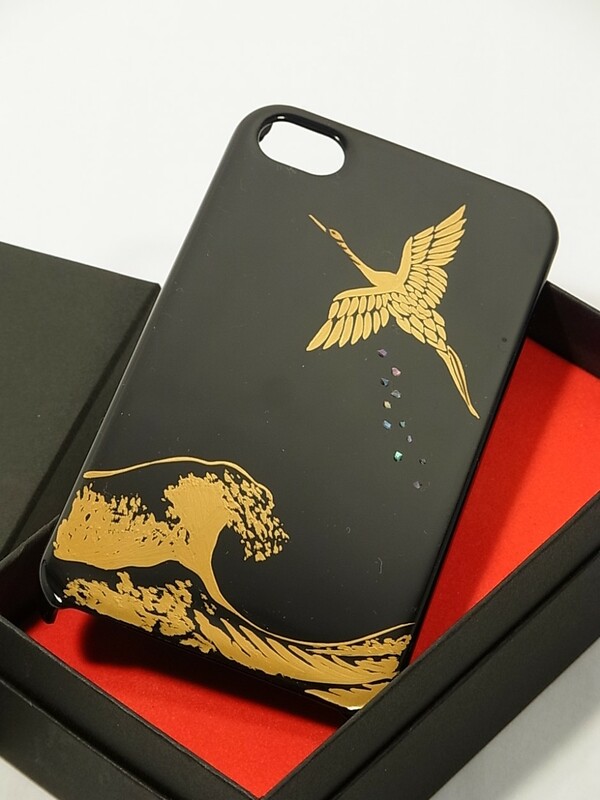 Both are very important and popular symbols in Japanese culture that can be found in plenty of arts and literatureThe Maki-e Tsuru to Nami iPhone case contains seashell, gold and urushi. 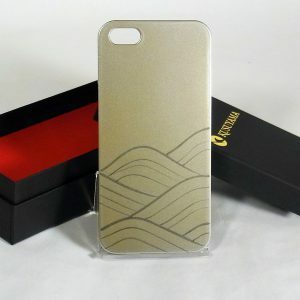 The design is completely handmade. 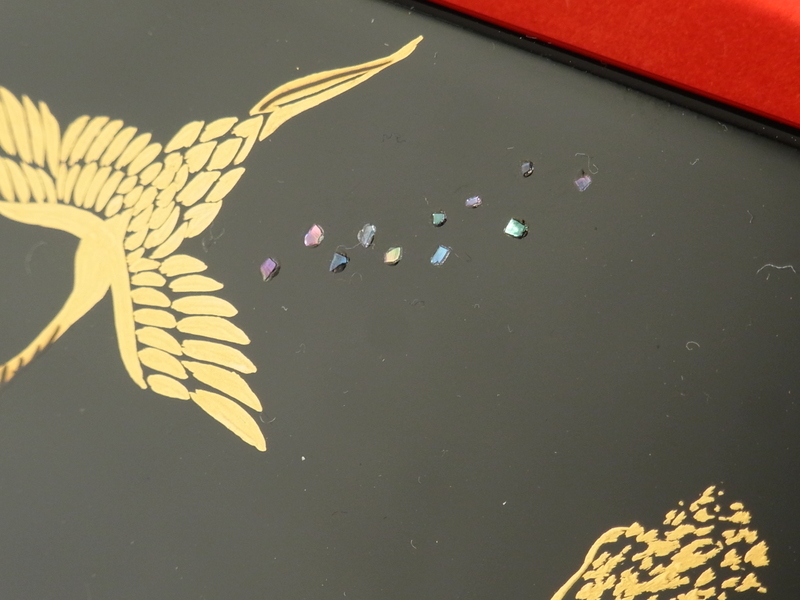 This product is made with Urushi, which contains urushiol, a substance that may cause allergic skin rash on contact (specially on liquid form) We carefully look into delivering complete dry products to reduce any allergic threat. Consult your health advisor for more details. 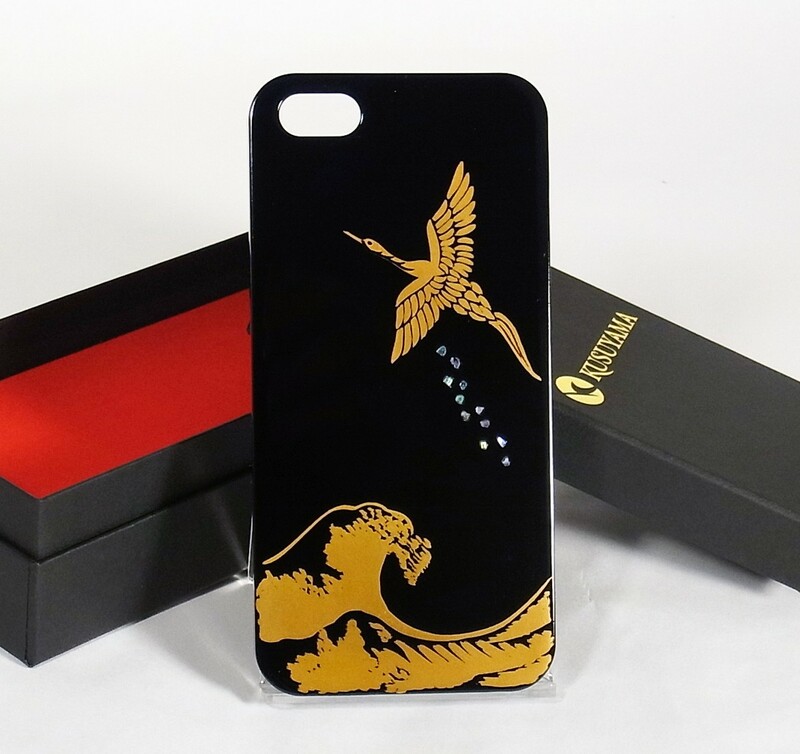 Gorgeous Maki-e iPhone 6 Case made by artisans of the Fukui Prefecture in Japan. 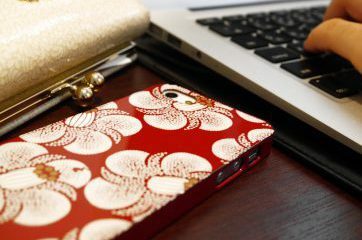 These iphone cases are not printed, they are handmade, unique, with gold and sea shell (depending on the design) Transform your iPhone into a unique jewel, an elegant and delightful piece of art.Maki-e is a japanese lacquer sprinkled with gold or silver powder as a decoration using amakizutsu or a kebo brush. 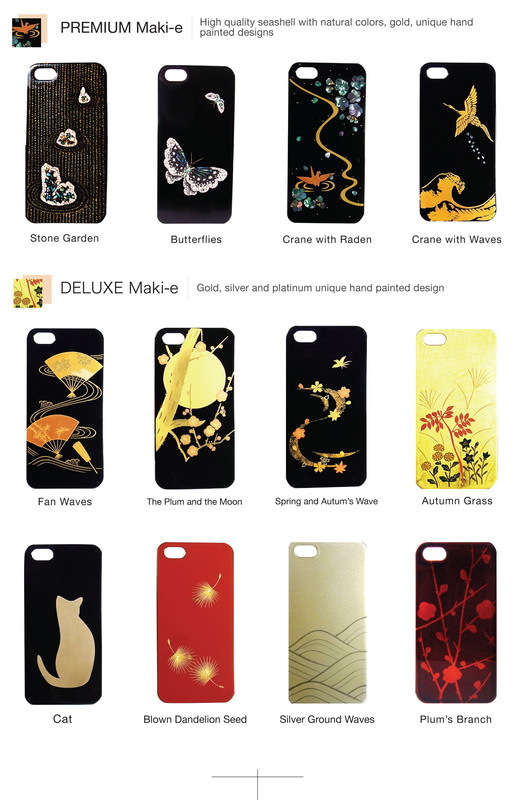 The technique was developed mainly in the Heian Period(794-1185) and blossomed in the Edo Period(1603-1868). Maki-e objects were initially designed as household items for court nobles, they soon gained more are adopted by royal families and military leaders as an indication of power. 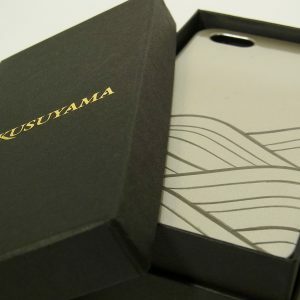 This iphone case is completely decorative and will not protect your iphone from impacts. This product is made with Urushi, which contains urushiol – a substance that may cause allergic skin rash on contact (specially on liquid form) We carefully look into delivering complete dry products to reduce any allergic threat. Consult your health advisor for more details.